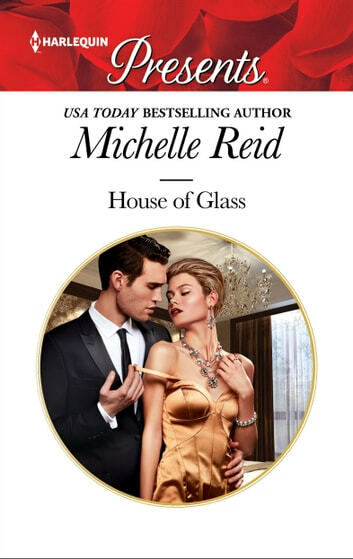 Read this passionate Harlequin Presents from USA Today bestselling author Michelle Reid. Lily Norfolk’s married life was a lie. Now after the death of her husband, she’s determined that her long-held secret will remain concealed. Until her tempestuous relationship with her devastatingly handsome brother-in-law, Dane threatens to expose the depth of her deception.